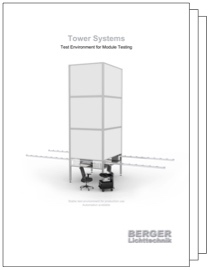 Complete test environment for module tester systems. The setup is suitable for both production and R & D use. 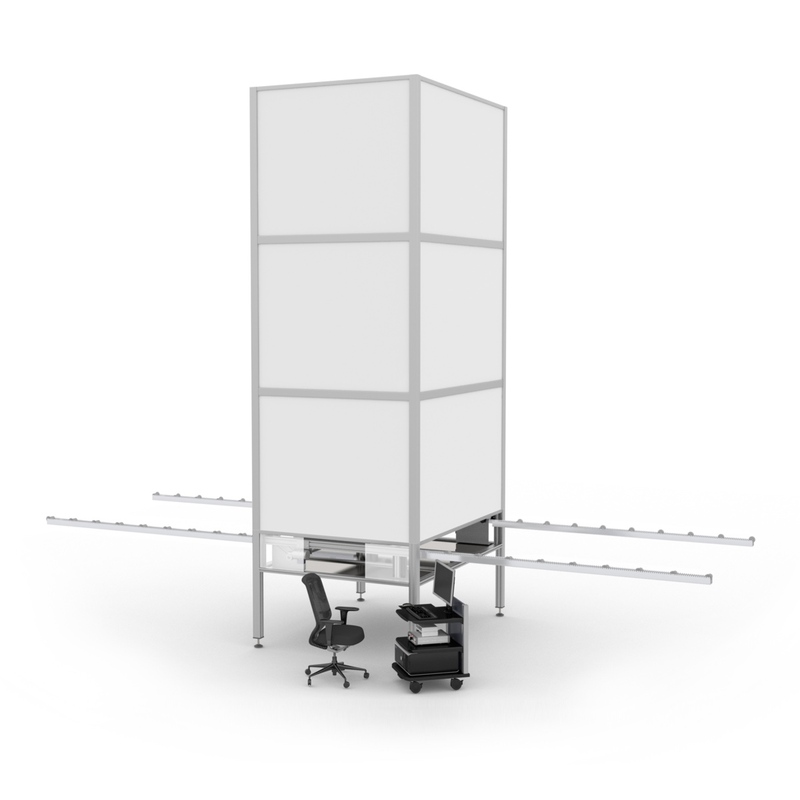 Optional module handling, frame and junction box contacting systems are available.